Windows 10 mobile build 10.0.14977.1000 is now available to fast ring insider members. Many Windows 10 Mobile users are now reporting that the build 10.0.14977 stuck at “0% Downloading” or fail to install. Microsoft acknowledges the problem and suggested few fixes. Please Note – While attempting to install build 14977 for Mobile, you may hit an error: 8007007B. Unfortunately, if you hit this error, you will not be able to install 14977. There is no workaround. You’ll need to wait for our next Mobile build release. Microsoft is working on the fix. 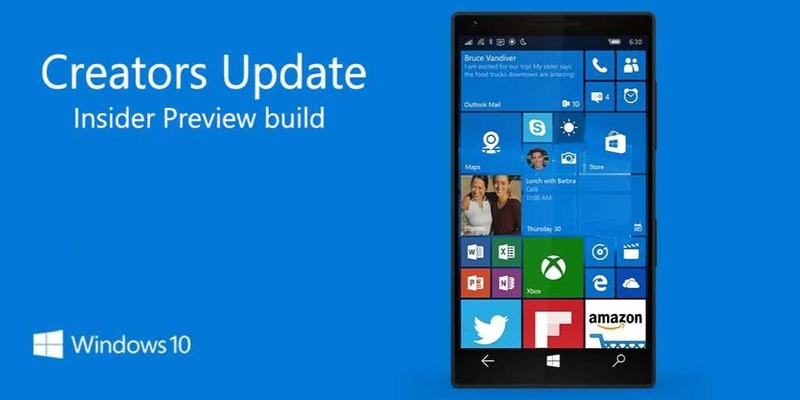 The check for updates should succeed and begin downloading build 10.0.14977.1000. EASIEST-LONGEST FIX – If your device is already in this state, it will timeout after 5 days. Once the update times out, your device will get the updated metadata and should move forward as normal with download build 10.0.14977.1000. MEDIUM WORK FIX– If you factory reset your device on Build 14965 – Settings->System->About->Reset your phone – you will be able to download build 10.0.14977.1000 without issue now.